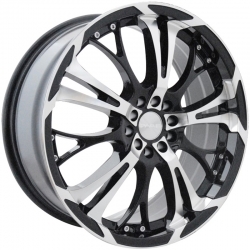 AlloyWheels.com provide the best alloys at the best prices available. 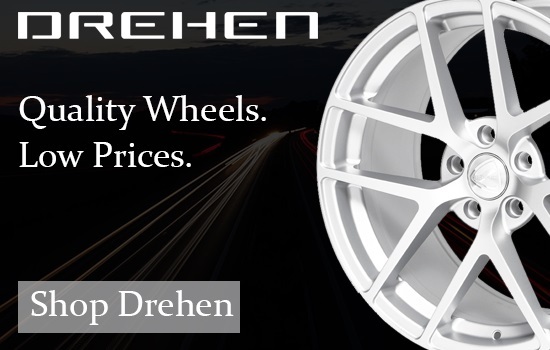 We pride ourselves on our experience and the expertise our staff have acquired since the commencement of trading more than 30 years ago. 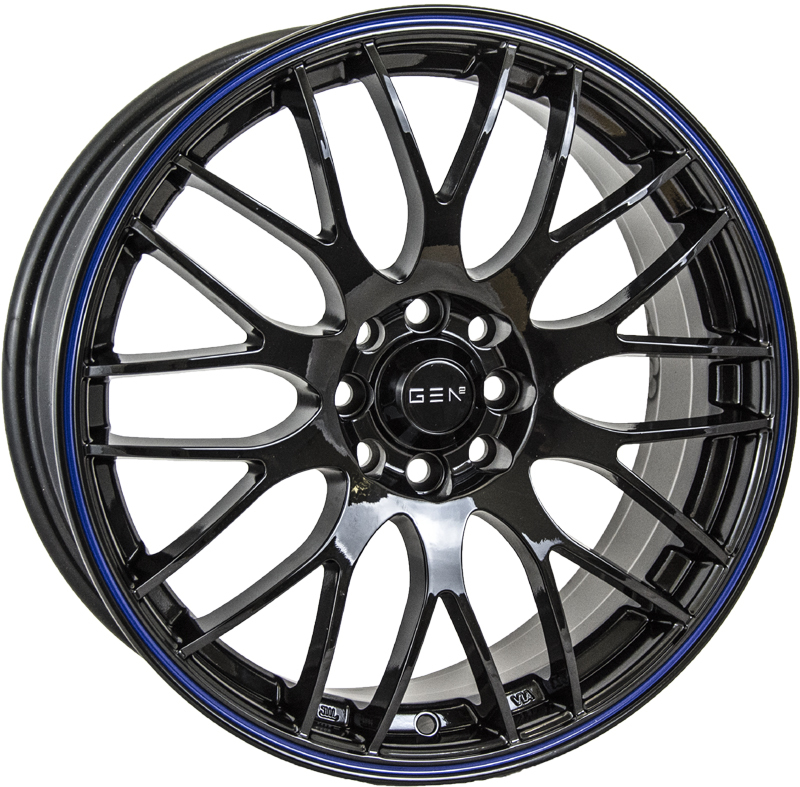 Our staff are experts in their field, enthusiasts at heart and live and breathe cars and alloys of course! 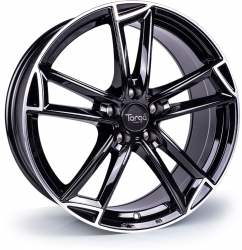 The UK's latest alloy wheel brand! 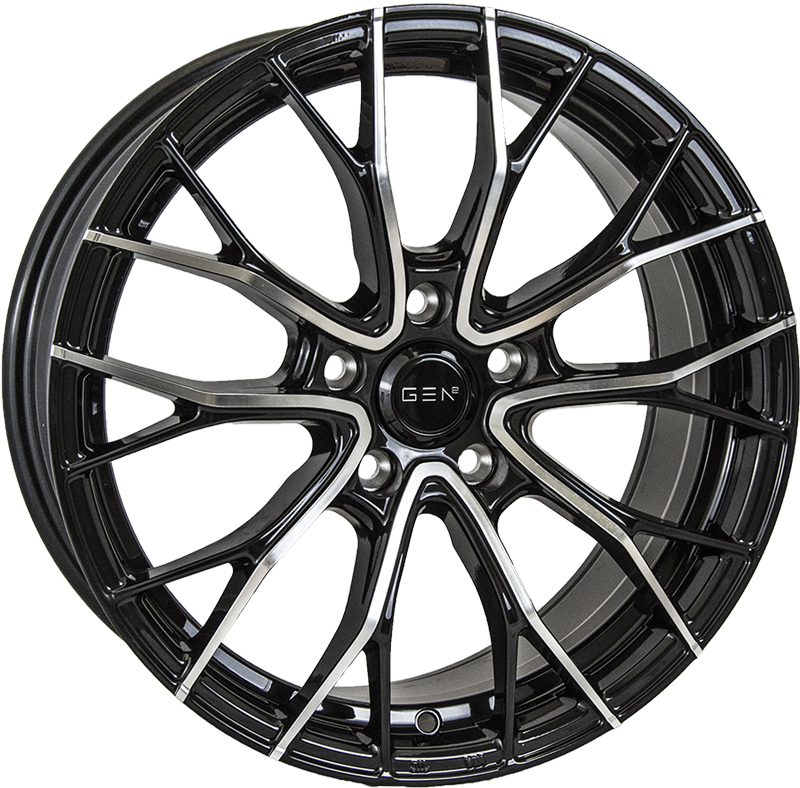 Find out more View the GEN2 wheel range! The hottest trends right now! 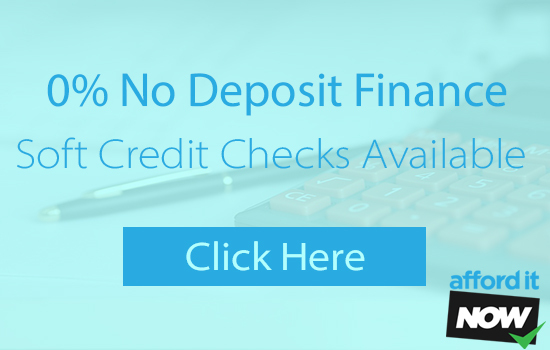 0% APR and 0% Deposit! 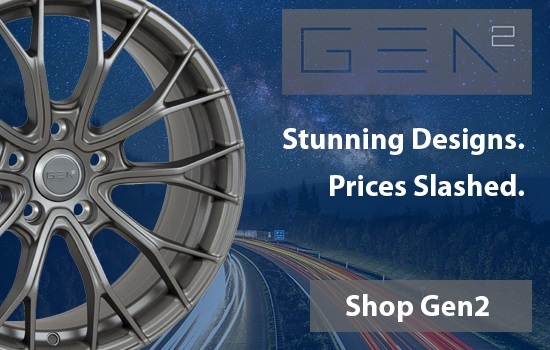 Get your alloy wheels on interest free finance! 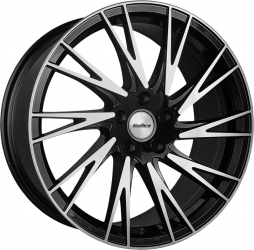 AlloyWheels.com also offer 0% alloy wheel finance packages to suit most applicants, this includes 0% deposit and interest free credit, or you can pay by card. 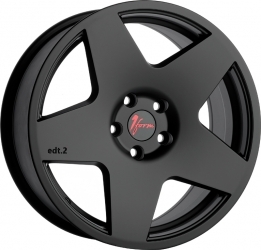 We do everything we can to ensure your buying experience is smooth and easy. For more information simply chat with us below or give us a call and one of our experts will gladly help you through the process. 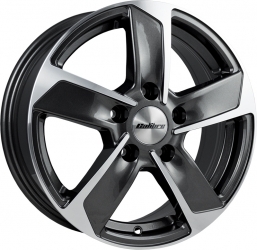 AlloyWheels.com is one of the most established online retailers of alloy wheels and wheel and tyre packages, our manufacturer connections and established relationships allow us to offer the very best prices and highest service levels. 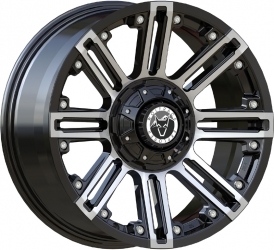 AlloyWheels.com is the Number 1 Choice! 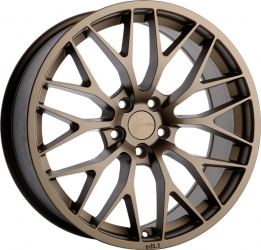 AlloyWheels.com have utilised 30 years of experience to make us the number 1 choice for alloys. 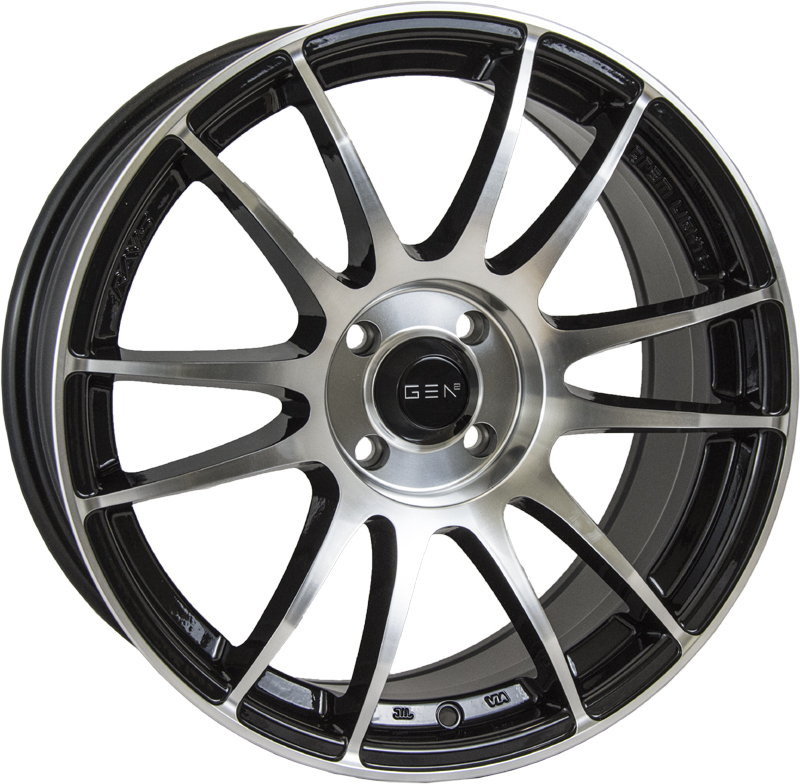 We ship worldwide with free UK delivery on all orders and with alloy wheel brands and designs from the likes of Wolfrace, Calibre, 3DSM, Team Dynamics and the AlloyWheels.com exclusive, Project-A. 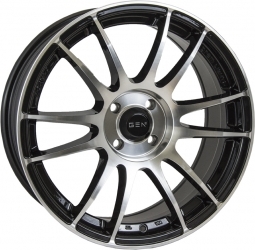 Not only do we offer worldwide delivery on alloy wheels, tyres and alloy wheels and tyre packages. 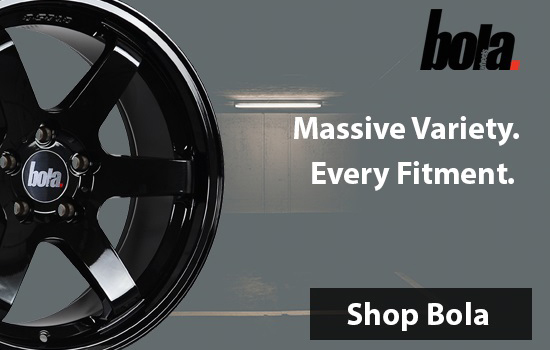 We also fit tyres and valve & balance so the alloys are ready to fit to your car as soon as they arrive! 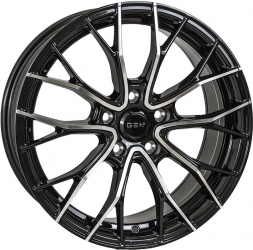 So, whether you’re a fast Ford fan, a classic car enthusiast, a supercar nut, absolute petrol head or just a casual observer in need or wanting a new set of wheels, AlloyWheels.com is the place to buy alloy wheels online. 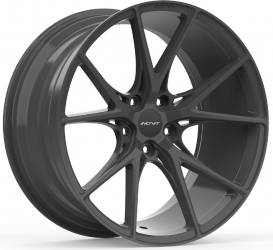 Find your perfect alloys by simply using the search facility at the top of the page for all wheels or just winter wheels. 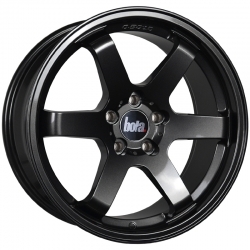 Alternatively, you are welcome to browse wheels by car or brand. If you can’t find what your looking for, feel free to give us a call on 01702 680900 or email us, one of our team will be happy to help!